One trend I'm loving this spring? 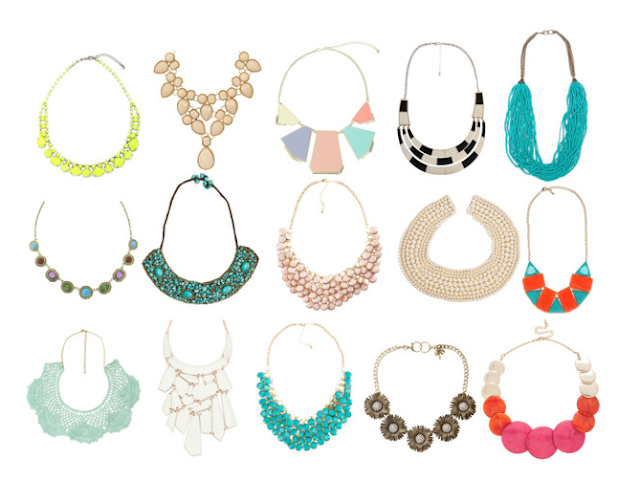 Bold necklaces. From pastel pinks to turquoise, yellow and mint greens, this spring is all about adding a little something extra to your look.